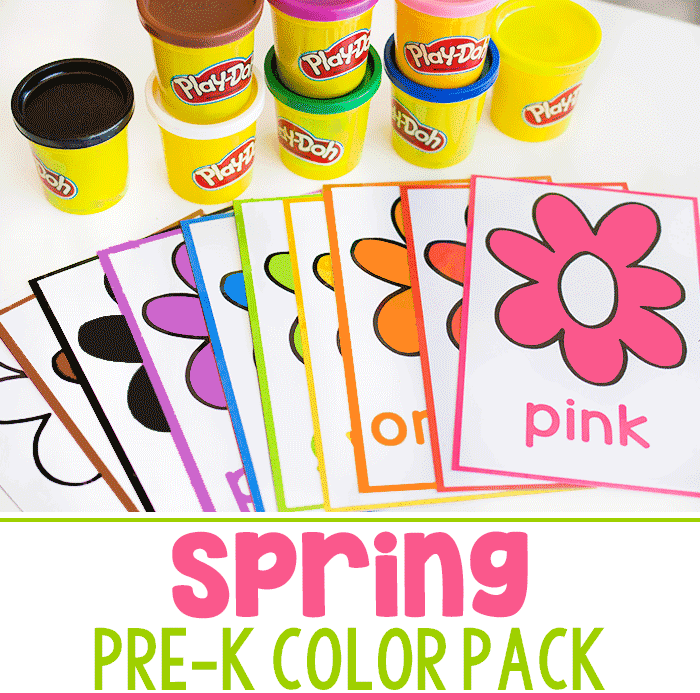 It’s been a little while since we shared some playdough fun. At least a couple weeks. I may be going through withdrawals… As we gear up for all of the holiday festivities, my 8-year-old has been asking me to make pumpkin pie at least once a day. We even had it for her October birthday instead of birthday cake. I mean, this is serious pumpkin-pie-love. So today, I told her we were going to make pumpkin pie. She has a great sense of humor, so she played along, but I may owe her the real thing after telling her that…lol! 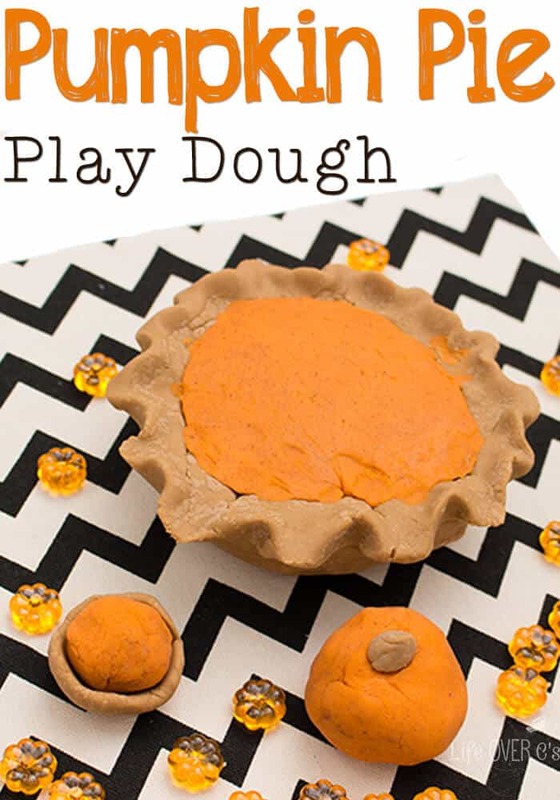 We did have some pumpkin pie playdough fun though! Now, I may be lazy, but I totally prefer making playdough in my stand mixer to stirring it on the stove. My wrists are weak and I hate trying to get the playdough smooth with a big wooden spoon. Instead, I let the stand mixer do all the hard work. I boil my water in my electric kettle (a love that I carried over from living in Europe…) and poured it and all the other ingredients, in no particular order into the mixing bowl. To get a good color of orange for pumpkin pie, I used a knife tip full of orange food coloring and tiny tip of brown food coloring to darken it up a bit. To make the crust, I did a separate batch with just brown. Give it a good mix. You really can’t mix it too long… well, you probably could, but I’ve gone up to 10 minutes with no issues when the kids are distracting me. 3-5 minutes is probably good. It will look a bit lumpy, but once you put it in your hands it will smooth out quickly. To create our pumpkin pies, we tried a few methods. They tried building the crust first, but that turned out to be a lot like my real-life pie crusts, so we had to think of something else. We ended up making half balls of the orange dough and flattening it to the table. We covered the curved side with the pie “crust” and formed it around the ball. Then we flipped it over to do the pinching and primping of the crust. Truth… I never get to the pinching & primping part with real pie crust… anyone want to bake for me this season??!? 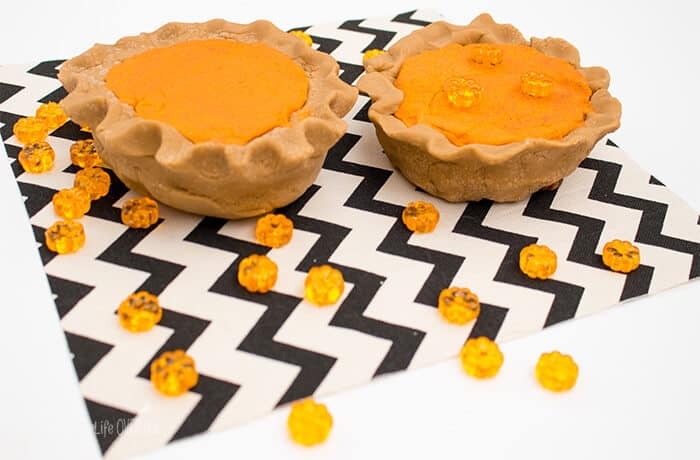 We had a lot of fun with our pretend play pumpkin pies, but I think I’m going to need to buy a real crust & make a real pie because just looking at it makes me hungry! 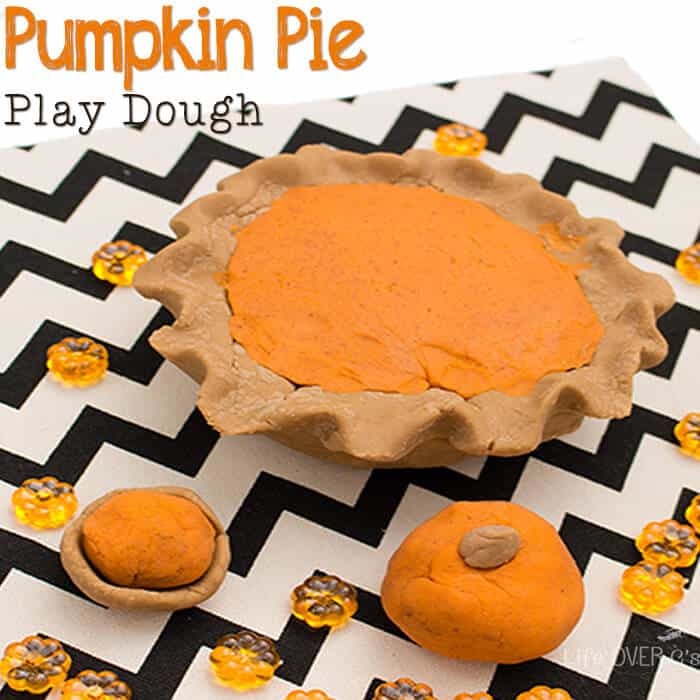 I am really looking forward to making the pumpkin pie play dough. Love your site and thanks so much.